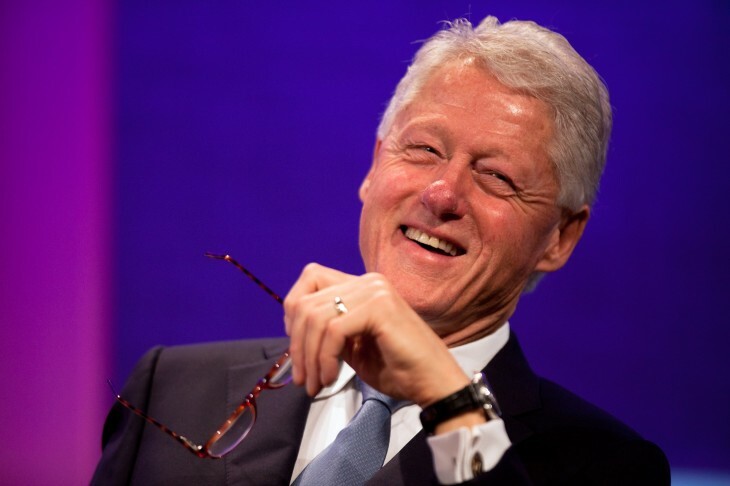 Former US President Bill Clinton has officially joined Twitter, securing the account @BillClinton. The news first appeared in a Tweet from Twitter’s @gov account. The move comes weeks after his appearance on the Comedy Central show “The Colbert Report”, where he was asked about if he used Twitter. Welcome to Twitter @billclinton, 42nd President of the United States and founder of @clintonfdn. I think I’m so, sort of insecure. What if you Tweet and no one Tweets back? There’s nothing worse than a friendless Tweeter, right? Granted that Colbert did send the first Tweet on Clinton’s behalf, about 20 minutes ago, the first two official Tweets were sent out. One of them was relating to his foundation’s work on global health and promotion of World Malaria Day, while the second is his announcement that he joined Twitter along with his daughter Chelsea and, of course, Colbert. Right now, Clinton has over 197,000 followers, but has a long way to go to catch up to President Obama, who has 30 million. By him joining the service, Clinton appears to be the second US President active on the platform. Former President George W. Bush has a protected Twitter account, mostly to avoid anyone from impersonating him. Former Secretary of State Hillary Clinton does not have an active Twitter account either. In case you’re wondering, the Twitter handle @PrezBillyJeff is still taken and is now protected, most likely by Clinton’s people to help avoid anyone from having fun with it.